Daiva Ulbinaitė, former advisor to President Dalia Grybauskaitė, did not abuse civil service and did not reveal state secrets, a court ruled on Monday. The ruling was pronounced by the District Court of Vilnius City which acquitted former presidential spokeswoman in the criminal case over leaking classified information. State prosecutor Gintas Ivanauskas has pledged to file an appeal against the verdict, saying he will also seek a precedent in such types of trials. "Such types of trials are not frequent in Lithuania, a certain practice should be formed. Therefore, I believe it makes sense to file an appeal against the verdict to have a statement on whether the evidence and data were indeed insufficient to support the charges," Ivanauskas told journalists after the hearing. Ulbinaitė said she expected an acquital. "As I did not cause any, even the slightest, harm to anybody – the state or the people of Lithuania - this is the verdict I expected (...). Most importantly, journalists will not fear doing journalistic work today," she added. 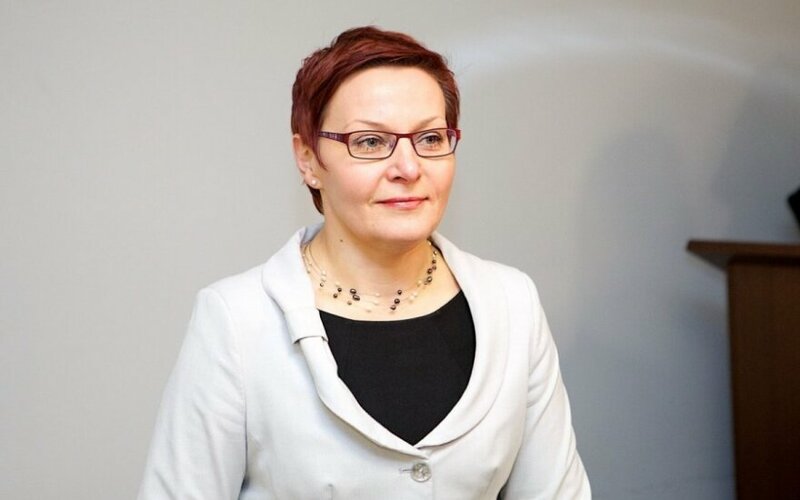 The Prosecutor General's Office wanted the court to find Ulbinaitė guilty of leaking a state secret and abusing her office and fine her with EUR 9,420. The pre-trial investigation in the case was launched in October 2013 after BNS news agency published an article about a classified report by the State Security Department, which warned about information attacks plotted by Russia against Lithuanian leaders. The case was handed over to court last June. 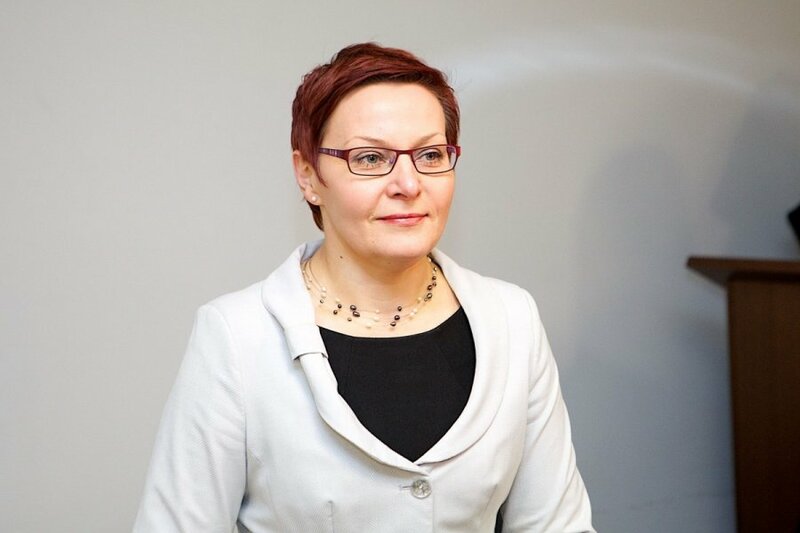 BNS editor-in-chief Jūratė Damulytė Semenienė refused to disclose her source of information. As soon as the case was handed over to court, Ulbinaitė, 44, left Grybauskaitė's team. The court has previously ruled that wiretapping of BNS offices as part of the investigation was illegal. President Dalia Grybauskaite said on Monday that the verdict opened up the way for Ulbinaitė to return to civil service. However, it will depend on the former advisor herself and if she wants to return to the president's office. According to Grybauskaitė, the case seemed absurd from the very beginning. "The ruling of the court allows Daiva Ulbinaitė to return to civil service again. It depends only on Ulbinaitė, if she wants to work again at the president's office," the comment by Grybauskaitė's press service reads. The president says that she regards her former spokeswoman very highly.